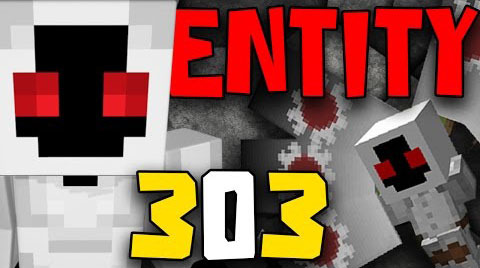 The infamous Entity 303 a myth? Only a creepy pasta? It doesn’t really matter, since this command certainly makes Entity 303 a reality. Have fun fighting with this truly evil enemy? uhm? entity.